Working in your pajamas. Starting your day when YOU want to. Making money while staying at home with your kids. It’s all part of the blogger life we dream about. But for some of us who are in the beginning stages of starting a blog, that dream seems far away. It’s true – making money from your blog is totally possible. And we’ve seen people scale and profit from their blogs quickly in the span of a few months. However, the process is a bit slower for the rest of us. We are eager to make money without delay while building our blog. Maybe you’ve heard the term “virtual assistant,” but you’re still unsure what one really does. Here’s what we know… The easiest and quickest way to make money online is to offer services. 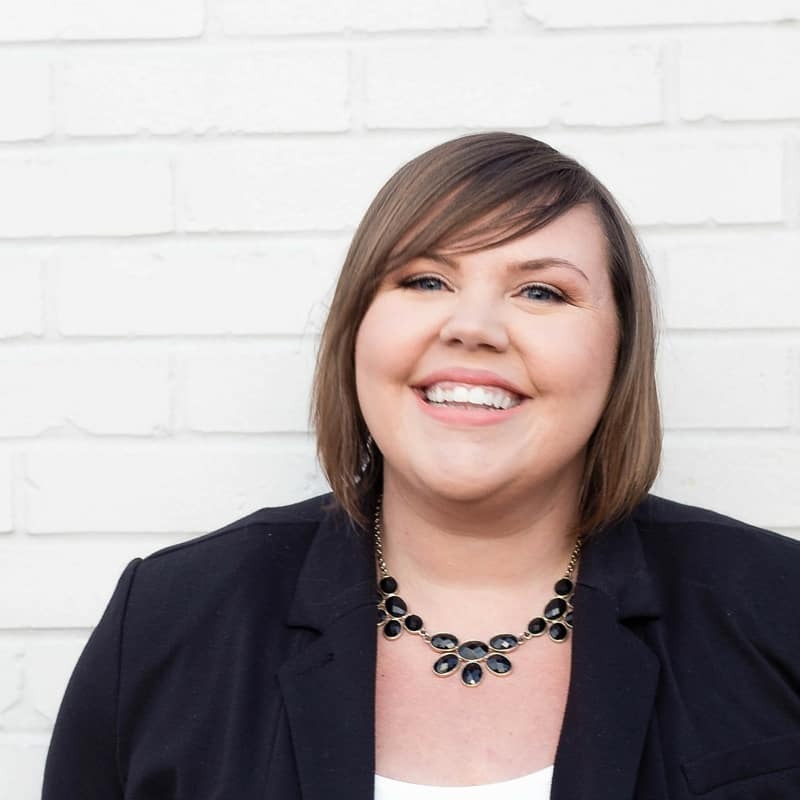 Offering services as a Virtual Assistant (VA) can supplement a mom blogger’s income and can grow a business and blog faster by bringing in more revenue at the start of the blogging journey. In this post, I’m answering the top seven questions mom bloggers have about Virtual Assistance. Let’s get started! A Virtual Assistant is a professional who offers services to clients virtually from a home office. While Virtual Assistants have been around for the past 15-20 years, the rapid growth and increase of mobile technology has accelerated the Virtual Assistant industry and expanded the demand for them. The actual field of Virtual Assistance includes a giant scope of services, and its umbrella covers administrative, creative, design, financial, management, marketing, personal, social, or technical skills, among others! Simply put, if a business has a need, a Virtual Assistant can fill it. Each Virtual Assistant is unique in the services they provide, depending on previous job experience, education, or skills background. Virtual Assistants may use the actual term “Virtual Assistant,” or they may pick a different label that aligns more with the services they offer (e.g. writer or social media manager). Here’s a quick video I recorded to give you a bit more insight into “What is a Virtual Assistant”. I think you’ll love it! 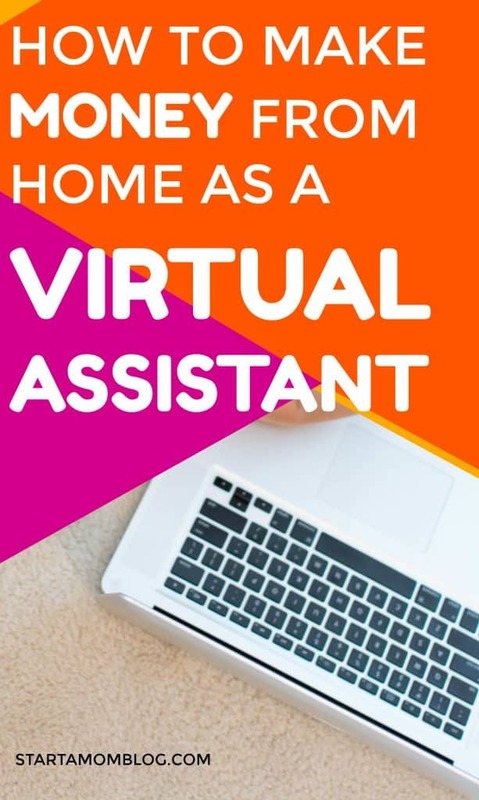 How Do I Become a Virtual Assistant? Whether you work outside or inside of the home, It can feel very validating to contribute financially to the household. While you are building your blog, offering Virtual Assistant services can mean receiving an immediate financial return on your initial time investment. Choose a name for your business. Decide what services you are going to offer. Package and price your services. Get a contract in place to cover you. Set up your invoicing system. Market yourself as a VA.
Start working for clients and accepting payments! What Services Can I Offer as a Virtual Assistant? The services you offer can be skills you already possess, or basic administrative skills like email and calendar management. You likely already have (or are in the process of learning) online skills for your blog. You can translate these skills into services, especially for other bloggers. Don’t get overwhelmed with feeling like you need to know EVERYTHING to start working for clients. You’ll find that once you start marketing your services, many small business owners just need simple admin tasks done. Other are willing to train you how to complete the tasks they need. Never let the fear of “not knowing it all” stop you from starting. I recommend most Virtual Assistants begin with an hourly rate (or package their services by hour). The reason for this is that most VA’s don’t know how long certain tasks will take, and the hourly rate protects both parties from spending too much time or too much money on individual tasks. This also helps you, as a VA, have more control over which services you offer and to which clients. There is no ONE way to choose the rate for your services. You can simply charge for your time by the hour, but the easier route is to create packages. Most VA’s package hours, but you may also choose to package a specific service and deliver value-based results through pricing by project. I highly recommend all Virtual Assistants start their hourly rate at $25/hour MINIMUM. Remember, Virtual Assistants (and bloggers!) are self-employed, which means almost 30% of your income will go to taxes. After covering your own health insurance and vacation time, that $25/hour starts to break down very quickly. You can charge more for your services if you have some specialized tech or design skills. 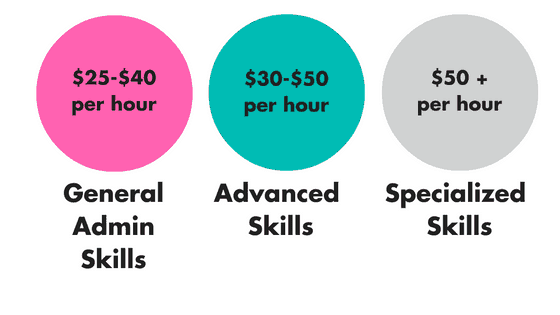 As a general rule, I see most virtual assistants start their rate in the $25-$30 per hour range. They become more advanced in their craft and have to raise their rates to $30-$50 per hour to keep up with client demand. Then, once they become an expert in a certain subject (like Facebook Ads or Pinterest Management), they charge $50+ per hour for their services. Financially, a Virtual Assistant business is one of the most low-cost business options available. 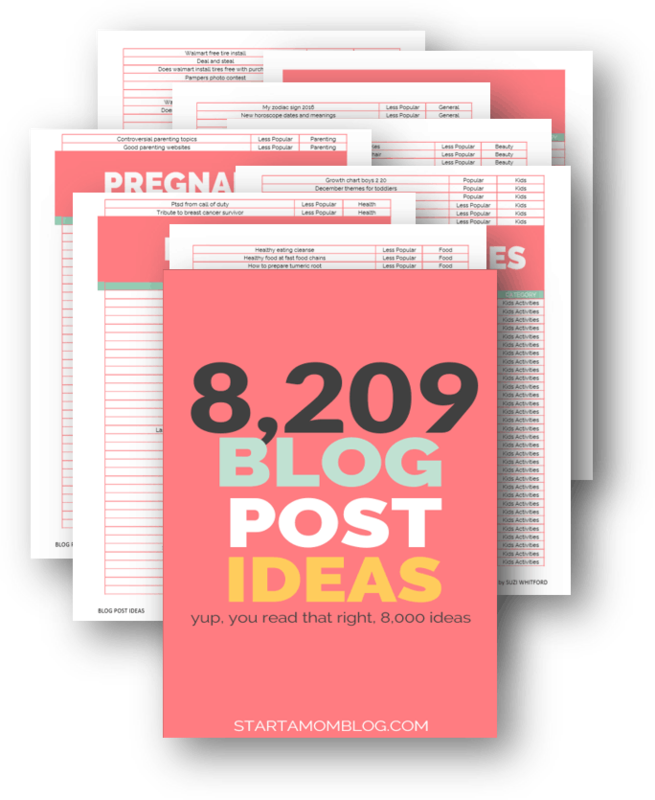 There is little to no overhead, and you can get started today using the exact same tools you’re using for your blog. I cannot stress how minimal of an investment a VA business is to start. You literally only need two things to start – equipment you already have at home! Additionally, there are so many free tools out there that will help you get started with the basics of your business. Need a time tracker? Toggl is free. Invoicing system? Wave Apps is free. A way to organize your client projects? Trello is free. There are better tools out there that I love and recommend (and that can make your life easier! ), but I don’t think you should start paying a ton of money out of pocket in the beginning for fancy tools. Invest in better tools after making some money from your business. You’ll also know more precisely what tools you’ll need for your business after you start working for clients. The absolute BEST thing you can do to start your Virtual Assistant business is download our free “Virtual Assistant Checklist and Starter Kit”. It’s literally a step-by-step roadmap to get started in your business! I know time is a much more important subject matter in terms of investment, especially as a mom! So, how much time is needed to start a virtual assistant business? For the initial business setup, the time investment is minimal compared to other types of businesses. If you make quick decisions, you can have your business set up in a weekend (or about 5-10 hours worth of work on the front end). Weekly, a VA business will take at least 5-10 hours of your time, depending on what services you are offering, how many clients you have, and how much money you would like to make. As a mom blogger, you will be in a unique position juggling blogging with VA work and parenthood, but you can do it! Time-blocking and outsourcing (or delegating) are my two favorite ways to get things done. The best part is you can get started today and make money as soon as you land your first client. We’ve already talked about using your skills to create a list of services you are going to offer. One of the hardest parts of selecting services is not offering too many services. When you try to appeal to everybody, you appeal to nobody. Try to niche down your services into one service, one industry, or a combination of both. For example, you can specialize in Pinterest, you can specialize in working with photographers, or you can specialize in Pinterest for photographers. The first two will allow you to find clients faster, but the last niche (service and industry) will allow you to find the right clients for you and at the right price. Finding the first client is the hardest part of any VA business. Once you overcome the first client hurdle, the rest is easy. To land your first client, I recommend reaching out to your current network of contacts, including family, friends, and social media followers to let them know about your business venture. Ask them if they know any small or online business owners looking for some help. As a mom, you may have been out of the workforce for a while, or you might have put your education on hold to raise small babies. You may not feel qualified to offer services to other business owners as a professional. Let me assure you and encourage you. YOU CAN DO THIS! I promise. I have seen hundreds of women come from Stay at Home Mom backgrounds to start their own business, and they are killin’ it. If they can do it, so can you. How Does This Benefit My Blog? Think of Virtual Assistance as a paid internship for your blog. Becoming a Virtual Assistant gives you a ton of blogging skills to use as you grow your own blog. 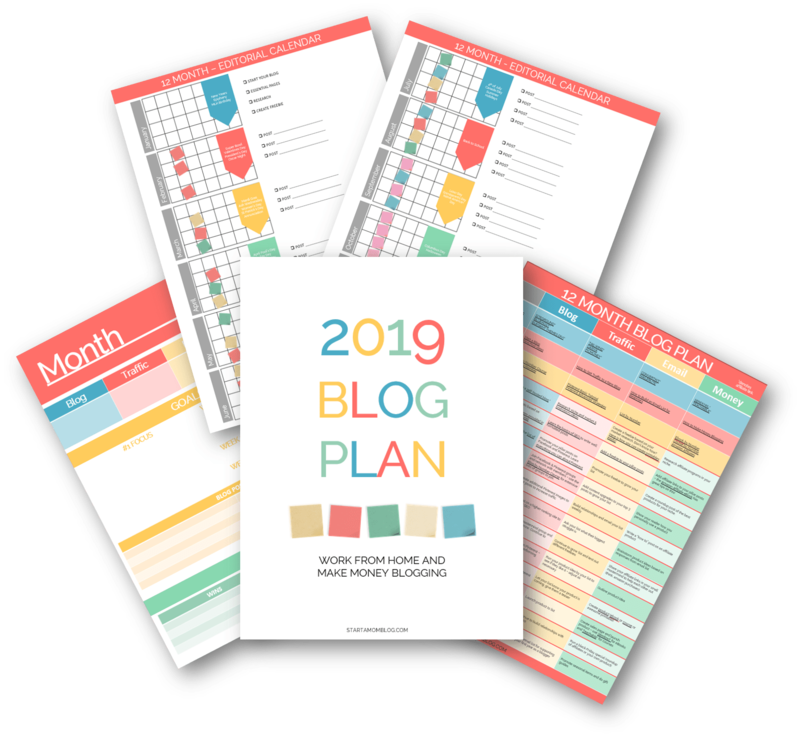 You’ll be learning how to manage bigger clients and can then turn around and apply those lessons to grow your own blog and business. It also gives you a method to make money from day one while you’re still building your blog and audience, which can take a few months to get off the ground. 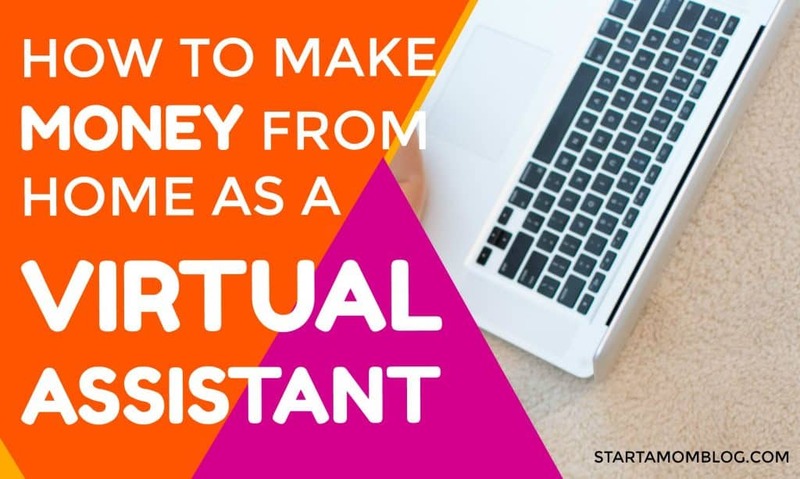 The money you make from Virtual Assistance can accelerate your growth as a blogger as it helps you supplement your household income, provide for your family, and invest in your business more quickly than with a blog alone. Becoming a VA for other bloggers will give you an inside look/scoop at what to do (or maybe what not to do!) for your own blog – and you’ll get paid while learning! If this is the first time you’ve heard of virtual assistance or you are finally ready to make the leap – there is literally no better time to start then now. Virtual Assistance is a growing field and many VA’s are able to sign their first client within the first 30 days of starting their business! The best way to get started is with a step-by-step roadmap, outlining the steps you need to take to get started. I’ve created that just for you! Click here to download the Virtual Assistant Checklist and Starter Kit. I help virtual assistants launch and grow their business from scratch. 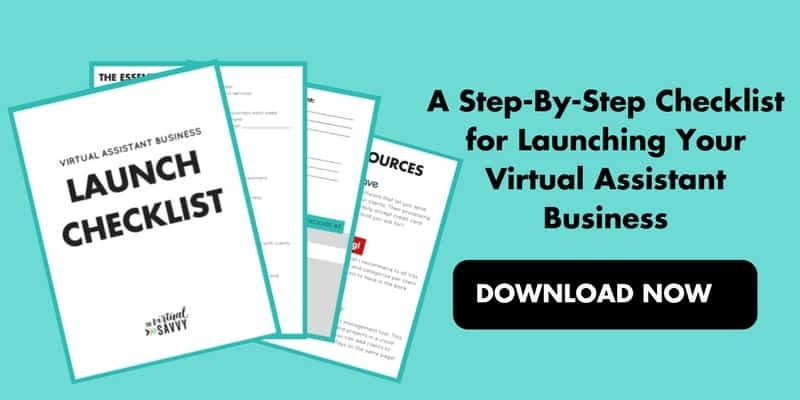 Download your Virtual Assistant Launch Checklist here. I am a new blogger and not making any money yet. I think it’s a great ideas to become a VA and make money while working on your blog. Thanks for sharing. The blog has an in-depth information about virtual assistant Services and it is very understandable. Thanks for the creative information. you have a real way of connecting with people. Very timely and much needed.”Thank you”, for sparking some inspiration and a flicker of hope in someone (me). Nice post. Virtual Assistant is another good way to make money. Being a VA is a great way to bring in extra income. Plus there are so many specialized areas for VA’s. A very lucrative one that not many people specialize in or know about is being a real estate VA. I’m currently in the process of creating a section and course on this for those that would like to explore this option. Great list!